Customer-first has always been a policy that Vanderbilt has tried to adhere to when releasing new products or updates. As such, integration was always going to have a key role in the latest version of ACT Enterprise. This is because, as well as Vanderbilt always being an advocate of open platforms and integrations, it is also a priority for most security system installers and users today. Therefore, the integration capabilities of ACT Enterprise places a significant focus on technology partnerships that enhance Vanderbilt’s functionality and reach in the market. 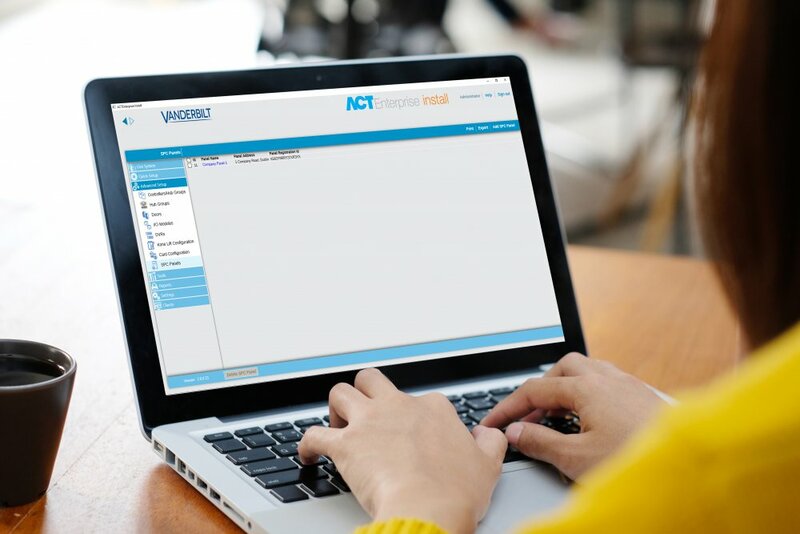 First, ACT Enterprise also interfaces from within, and now connects with the award-winning Vanderbilt intrusion system, SPC. This delivers a unified access control and intrusion detection system with features such as a graphical maps interface being made available. This provides installation companies with a platform that will be dispatched to customers efficiently, providing an overview of their entire access and intrusion systems all from one screen. Control of all devices is capable with the click of a button. The main external integration in this new feature list is with Assa Abloy Aperio wireless components. 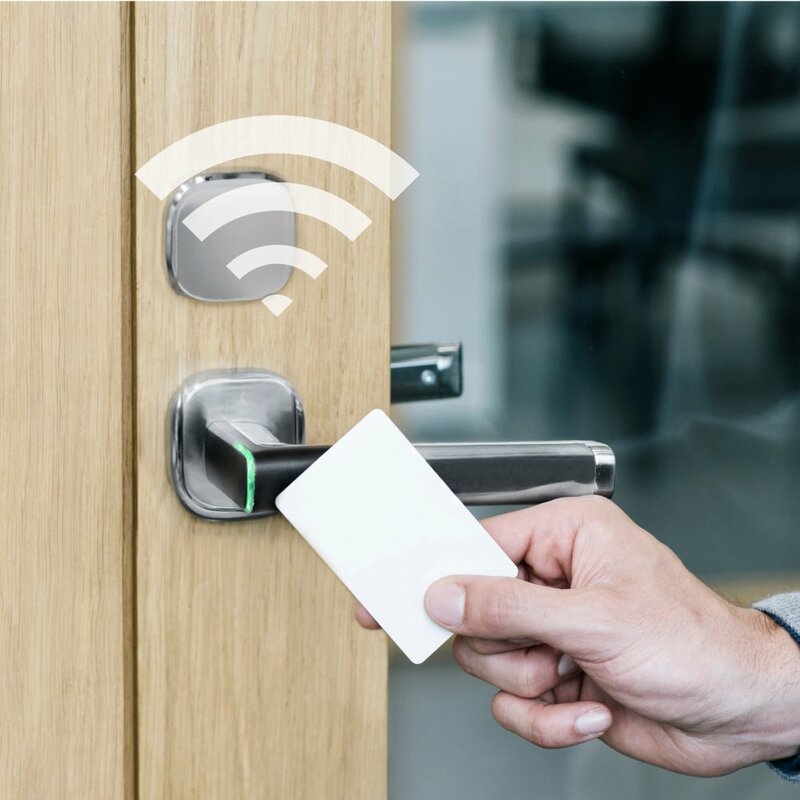 The wireless functionality of the Aperio components are faster to install, meaning a cost-effective solution for adding mechanical door locks to an existing system, as well as requiring minimal additional hardware. Up to eight Aperio devices communicate via a single wireless hub and with each ACTpro1500 controller supporting four wireless hubs, a maximum of 16 Aperio devices can be added to a single door controller. The Aperio devices will report all transactions in real-time providing full control and visibility of the system, and the AES encryption ensures fully secure communication. Assa Abloy Aperio locks can be installed on most existing doors within facilities and require no cabling, hence secured doors can be added with little operational inconvenience and come in a variety of form factors accommodating a wide range of security environments.